I’ve heard lots about the meteoric rise of gin as the nation’s favourite spirit. 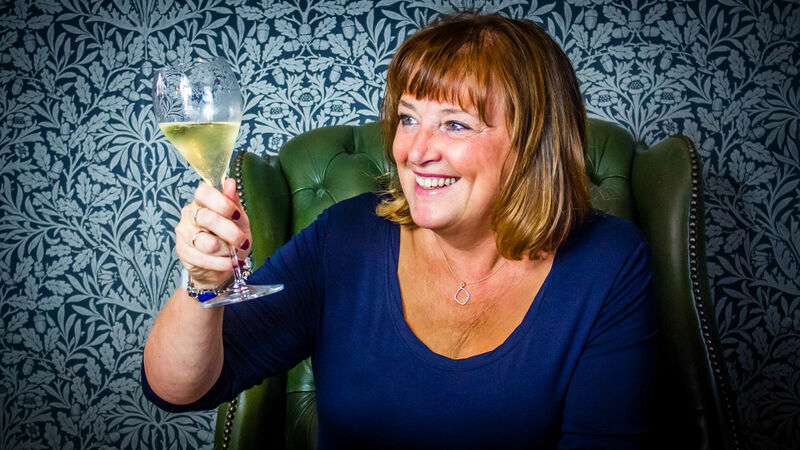 I read that gin sales were up a massive 45% at Christmas compared to the same time in 2016 and I’m thinking … where have you all been? Many (many) moons ago I sipped gin in my brother’s local pub and people thought we were mad because we asked for slices of cucumber. A barman’s quip was “do you want salad too”? Now look at all the styles you can have. Here’s a handful of gin reviews. 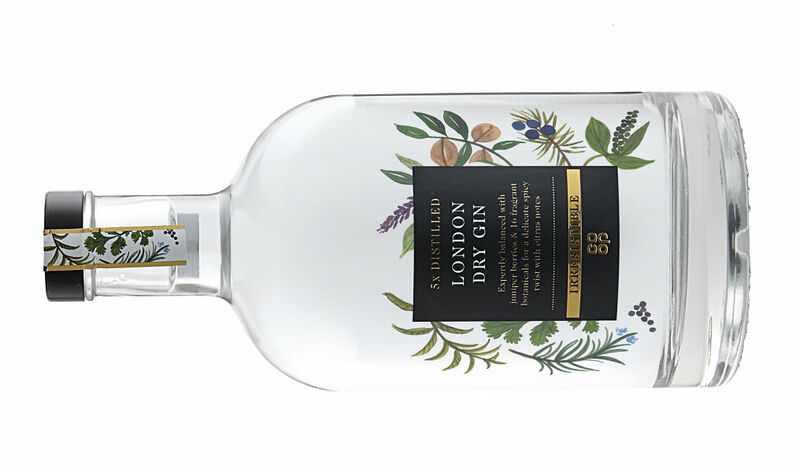 Irresistible London Dry Gin (RRP £17.49, the Co-op, 40% abv) Tasting teams of Co-op members were sent three proposed blends. They had to decide which one should be a new gin on the Co-op’s shelves. A spicy blend was selected as the favourite. It is crafted with 16 botanicals including caleb berries, coriander, orange peel, nutmeg and cumin. It’s a lovely mix, with the coriander and citrus shining through with a fleck of ginger and pepper on the palate. The English Drinks Company Cucumber Gin (RRP £35, independents and also Majestic where it is £32.99 in a buy six deal) was created by The English Drinks Company in 2016 and in less than three months won an International Wine and Spirit Competition silver medal, and two stars in the 2017 Great Taste Awards. The aroma of freshly-cut cucumber oozes from the glass and to taste it is initially light and fresh and then has a bit of a kick. It is a gentle reminder of summer. Four Pillars Bloody Shiraz Gin (£41.45, thewhiskyexchange.com, masterofmalt.com 37.8% abv ) The Four Pillars Distillery is based in the Yarra Valley in Australia. Every year the distillers steep newly-picked shiraz grapes from nearby vineyards in its Four Pillars Rare Dry Gin. Whole, destemmed grapes are steeped for eight weeks then the fruit is pressed before blending with more Rare Dry Gin. The gin is pale cerise in colour, reminding me of a sloe gin; there’s spicy juniper, vanilla, a fling with earth and herbs and a sweet cherry, spicy kick. Very tasty. I love the stunning scenery of Snowdonia so my interest was piqued when I heard that a new distillery, Aber Falls, had opened at a former slate works in Abergwyngregyn, Gwynedd. Its first gins are now on sale; Rhubarb & Ginger Gin and Orange Marmalade Gin (both RRP £24, from Amazon, masterofmalt.com, 42.3% abv). The rhubarb and ginger gin is flecked with cardamom. The rhubarb is subtle but moreish followed on its heels by the sweet spice of ginger. As for the marmalade? Fresh oranges, flowers, and a crunch of juniper shine through. Very nice! 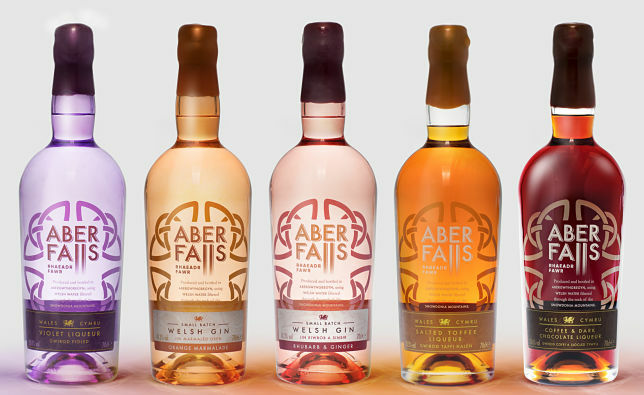 Aber Falls has also created three gin liqueurs, Violet Liqueur, Salted Toffee Liqueur and Chocolate & Coffee Liqueur (RRP £20, from the same stockists). St Andrews-based craft distillery, Eden Mill, has launched a new range of gin liqueurs in very pretty slimline bottles.They have created Lemon and Raisin (20% abv), Strawberry and Cracked Black Pepper (25% abv) and Pear and Cassia (25% abv). They are £16 each from edenmill.com. I tasted the strawberry as a wintery nightcap on its own, in a glass with a crush of ice; the gin was elegantly fruity, not over-rich and had a slight dash of spice. I taste-test low alcohol beer. Which one wins?